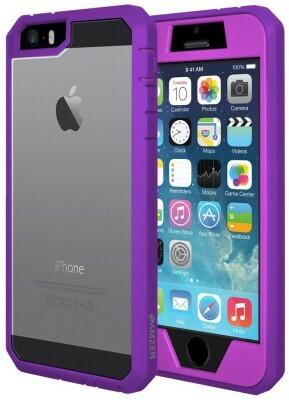 Delivering 360º of advanced iPhone protection, the Full Body Hybrid delivers uncompromising protection every time. 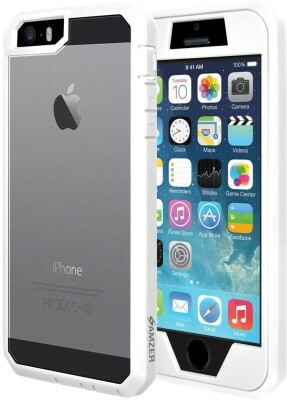 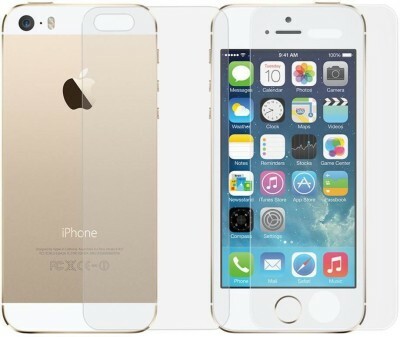 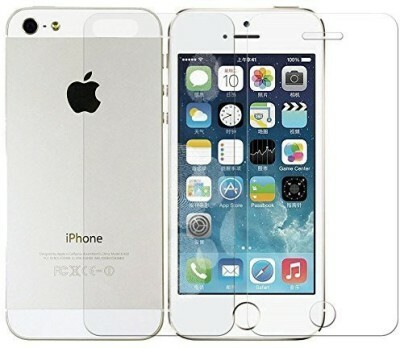 Clear Poly-Carbonate backing means you still get to show off your iPhone 5/ 5S while safeguarding it. 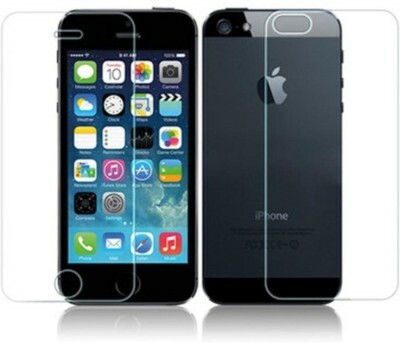 Flexible TPU bumper provides shock absorption from falls while offering a smooth, grip-able surface. 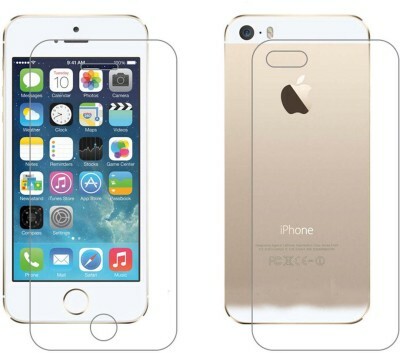 Poly-Carbonate front cover features an integrated screen protector so you can swipe, text, scroll all you want. 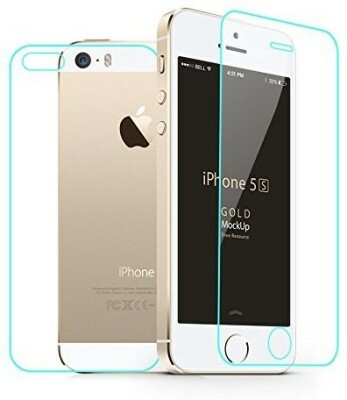 Dust ports keep out dirt and grime, blocking out all life's little messes.